Bedtime can be quite the beast when you have little kids. But it doesn't have to be that way! Hearing this, can be quite hard to believe if your bedtime consists of man handling your kids while you try and shove their flailing arms and legs into their pjs, children who whine for just "one more story! ", or fighting against children who have to get at least 5 drinks of water and go to the bathroom at least 10 times before they will even consider going to bed. 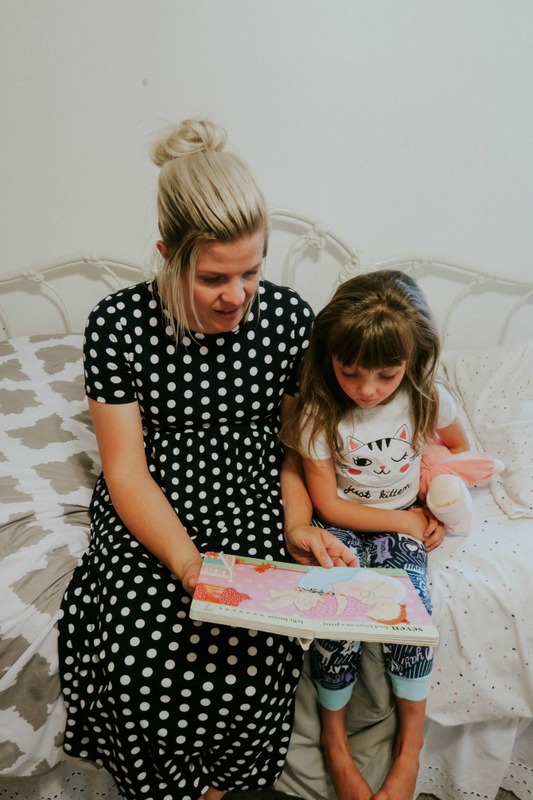 But I promise, having a peaceful bedtime routine that can be achieved in under 60 minutes can be done if you follow these simple tips and tricks that I have come to master while raising my own for kids. 1) Pick a specific time and stick to it...as best you can. By going to bed at the same time every night, your child's body will adjust and eventually kick in when that time rolls around each night. Making your bedtime routine that much easier to do. 2) Have and/or give a warning. Kids hate when things are sprung on them. 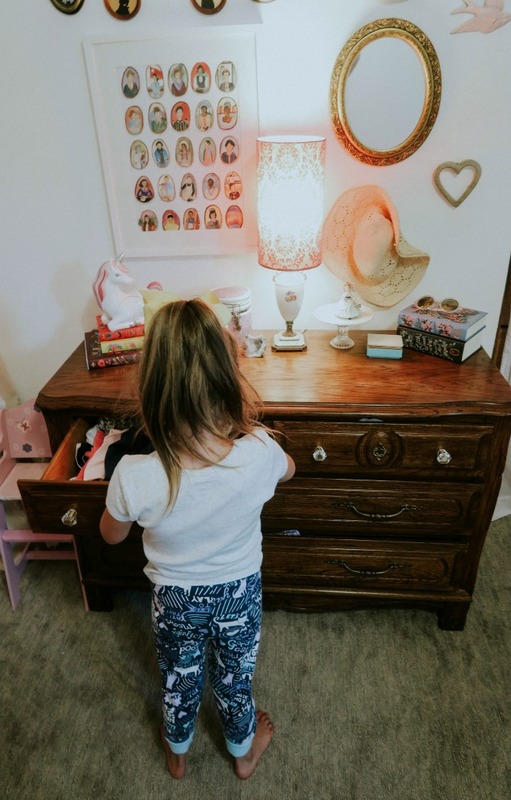 So each night before you start to get ready for bed, give your kids a 5 minute warning or do something that lets them know that it's time to get ready for bed. In our family, we eat at 6:30 and it takes about 30-40 minutes to eat dinner. So we have decided that our bed time routine starts right after dinner. Which means our kids know that once they have put their dishes in the sink, they go straight downstairs and start getting ready for bed. 3) Start your bedtime routine 1 hour before your child goes to sleep. Doing this will help keep things calm and allow your kid(s) to unwind and get ready for bed (i.e. brush teeth, put pjs on, etc.) without rushing. Reading to your kids for 15 minutes a day is important for so many reasons. So why not make it part of your bedtime routine? Not only will you be helping your kids unwind before they go to sleep, but you can also use this as an incentive for your kids to get ready for bed. (i.e. if your child gets ready for bed without any problems, they can choose 2 books to read, etc.). 5) Dim the lights and finish up. Sometimes immediately turning off all the lights can make your child anxious and even fearful. Causing your bedtime routine to drag out and last longer than you'd like. So, to help eliminate this, dim the lights and sing your child a song to help them make that final transition to falling asleep. 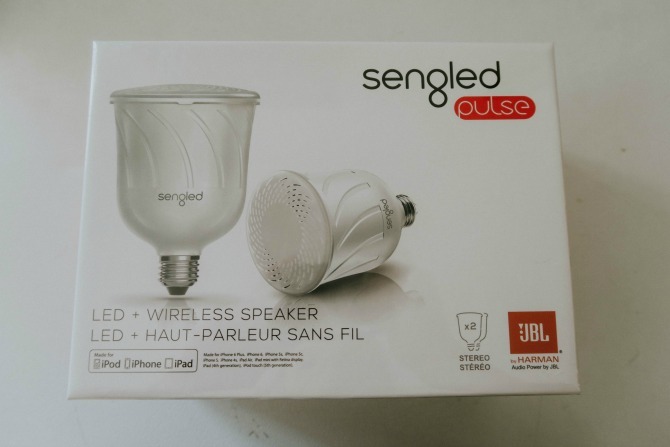 At our house, each of the kids have a lamp in their room that has a Sengled twilight light bulb in it. 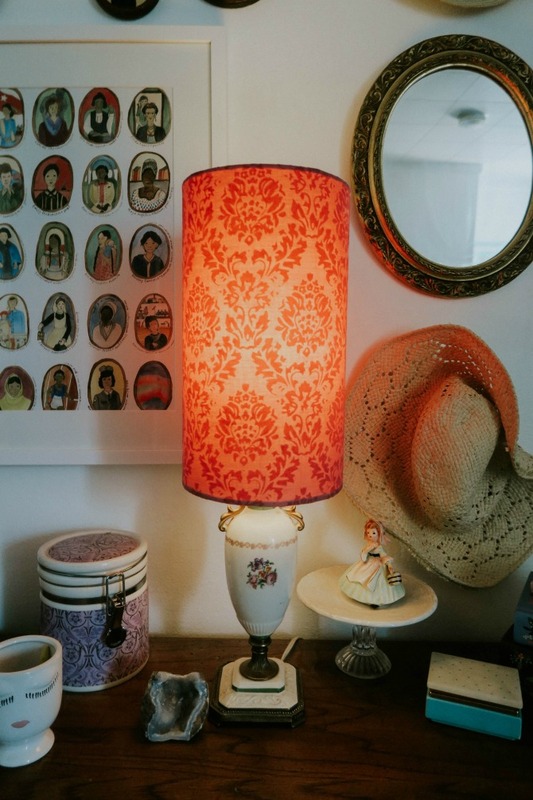 Once we are done reading stories, I turn of the main lights in the bedroom, and leave the lamp on while I sing each of my kids a song and kiss them goodnight. Then, I turn off the lamp and the lightbulb stays on and gradually dims for the next 15 seconds before completely turning off. 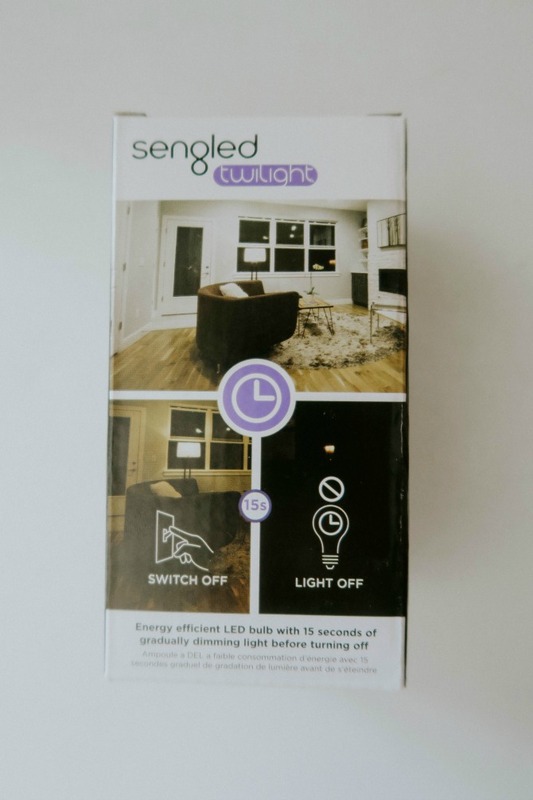 Which I absolutely love because it helps each of my children gently ease into the darkness in their room and fall asleep more easily. It took a few trial and errors to figure out what bedtime routine worked best for me and my kids. And I'm sure the same will happen to you too! But once you discover what works, stick with it and before you know it, bedtime will be a time you love instead of dread. 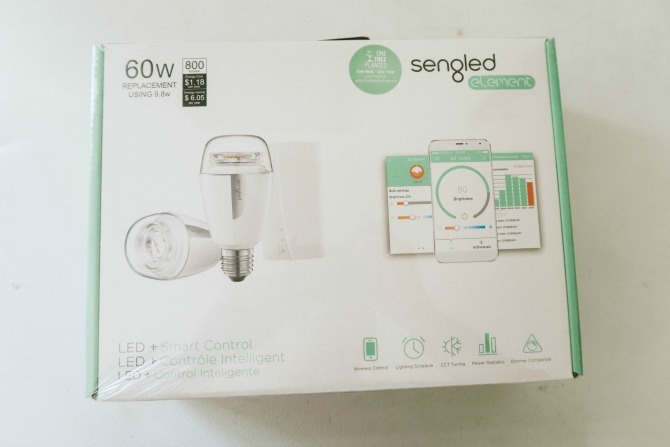 Check out these other two amazing products by Sengled!